NEW SERIES ON COMIC BOOGER ANNOUNCED! 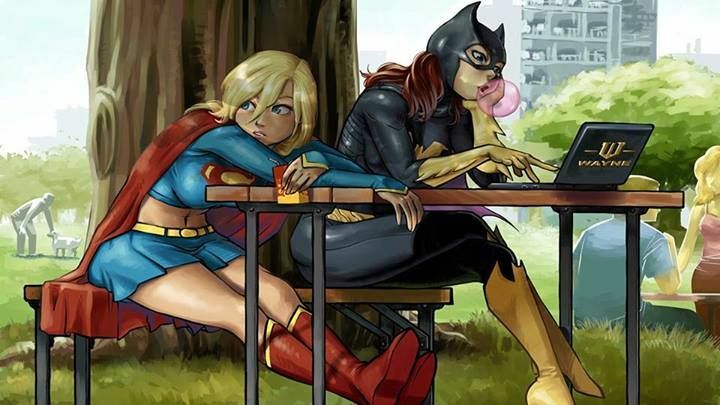 I am confident to say that I have mastered the knowledge of superheroes pretty well, and if you follow this blog you would probably agree. 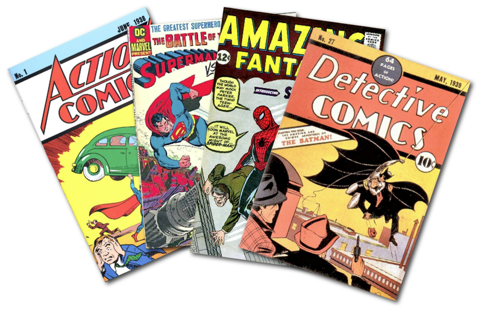 I have read thousands of superhero comic books published by Marvel, DC and Valiant! Now, that I have such knowledge I wanna start reading stories that aren’t so superhero centered. I also wanna start reading stories that are considered classics, but are non-superhero. 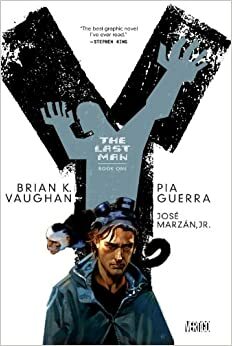 So far I have read Y: The Last Man and Maus: Survivor’s Tale which turned out to be amazing and definitely worth the read. 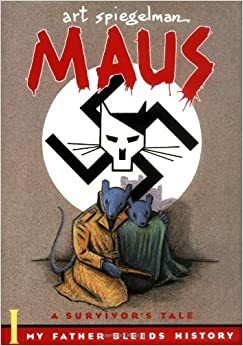 I wanna continue my adventure with non-superhero classics, and what other way to do it if not by using this as a platform? I wanna start a thing called Readthroughs where after reading an issue of a series I will post my initial reaction, thoughts and ideas. It will be like a mini-review, but more interactive with you, the reader. 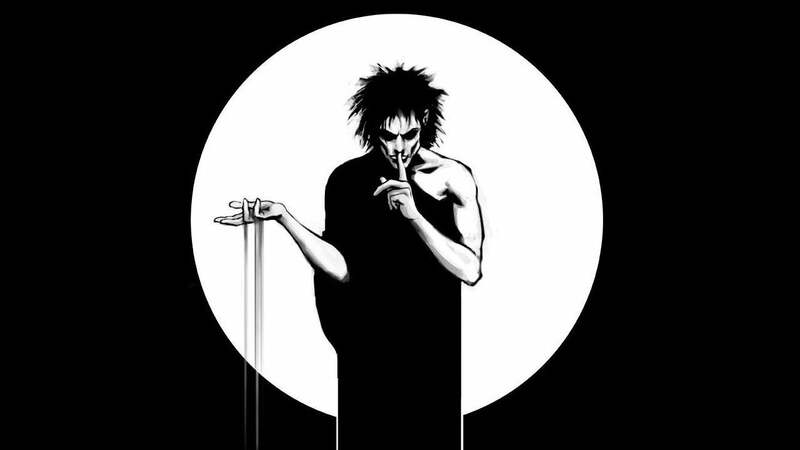 The first series I wanna start this off with is The Sandman by Neil Gaiman. I hope that you will follow along by reading it with me on the same day. This is how it’ll work! You will read an issue of The Sandman then after you’re done you’ll come here to see my ‘Readthrough’ (mini-review) of that same issue you just read. This is the perfect time as I just picked up Vol. 1 & 2 of the Sandman for 50% off during Free Comic Book Day. The first readthrough will come May 25th! This might be a huge success or a colossal failure! Hopefully, it’s the first, but hey! It’s a little experiment that I am willing to do as long as it’ll get more people reading classic comic stories which people are missing out on. Can’t wait! If this will be a success maybe we’ll do more series!? 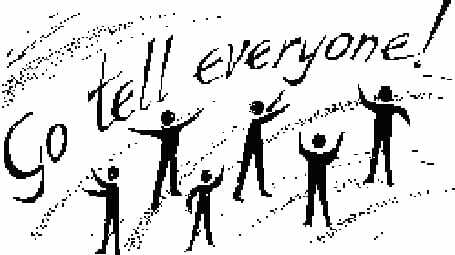 We’ll see, but remember, read issue 1 of The Sandman by Neil Gaiman right before you’ll read my post. Pick up the issue or pick a volume sized collected edition like I did. The Readthroughs will come out weekly on Wednesdays which is when new comic books come out, so go pick up the series on those days while you’re at the store. If these readthroughs will be successful I will gladly expand my schedule to twice a week or maybe every day. Depends if everything works out. Now, go tell your friends about this so they wouldn’t miss out on the comic nor my blog. If you have any questions about this new project, voice yourself in the comments below. Read classic stories because they are treasures, until next time stick to ComicBooger.wordpress.com for more amazing comic book content. My name is Olaf L., peace out!